Immediately restore your driver's license. We have direct access to the California DMV to determine all your requirements are met and satisfied for immediate license reinstatement. Contact Us NOW to find out how to prevent your license from being suspended because of a DUI. On any vehicle make or model! We can immediately restore your license. 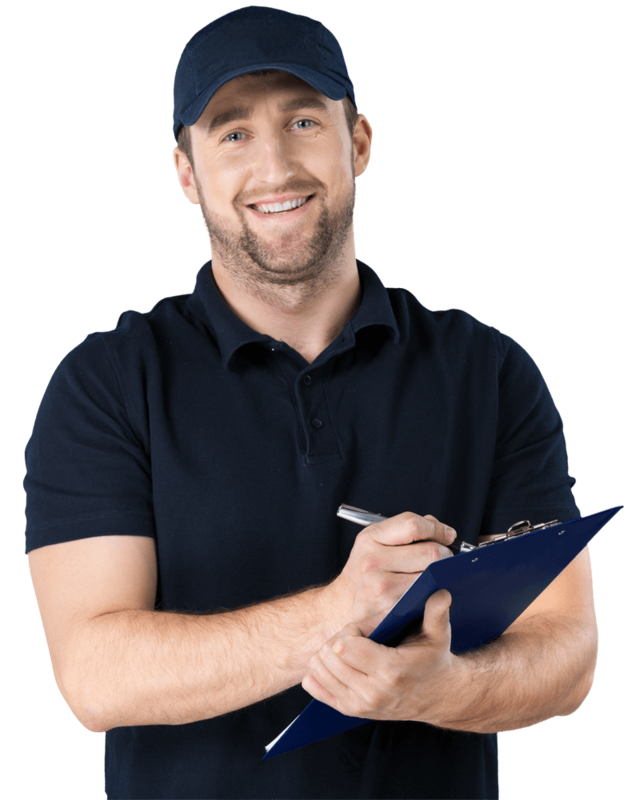 We can help you get your license restored quickly and help you understand the whole process. We have a network to help you get back on the rode. Purchase SR22 Proof of Insurance. We can provide you with references. At LifeSafer we charge one monthly fee of $75 and have a free installation on any vehicle make or model for our ignition interlock device. 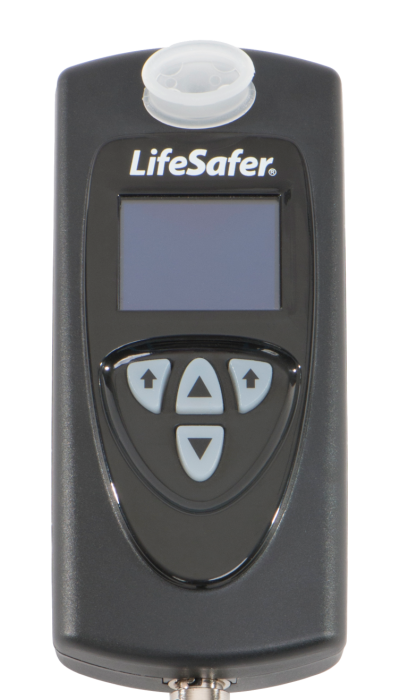 Lifesafer is the only IID provider in California that includes calibration and equipment rental on an ignition interlock device for one low monthly cost and has FREE installation. Our competitors will send you to mechanics that will charge you separately. We stand by our price. If you find a better deal on an ignition interlock we will match their price and give you a $25 credit. This includes all required services for the interlock: installation, calibration, as well as court and DMV paperwork, are included. Installation is free in every vehicle regardless of year or model. We charge one monthly payment that includes all calibration and service fees. We offer the lowest price to install and calibrate an ignition interlock device in California. If you find somebody with a better deal than us, we'll match it and give you $25 off. We can get you back on the road immediately! Schedule your free installation!